Have You Suffered From a Slip & Fall? Property owners, managers, and businesses are responsible for insuring that their property is safe and free from hazards. When they fail to meet this responsibility, visitors who slip and fall may be severely injured or even killed. If you or a loved one have been seriously hurt or injured on someone else’s property due to their negligence, carelessness, or wrongdoing, please contact Rick McGuire, Attorney at Law, and his team of Houston slip and fall attorneys today. Rick McGuire, Attorney at Law has many years of legal experience protecting victims and family members of victims of slip and fall accidents in Houston, Texas. A Texas personal injury lawyer from our firm can meet with you during a free consultation to determine whether or not a premises liability claim for personal injury or wrongful death is right for your situation. In a slip and fall case, a victim or victim’s family may be awarded monetary compensation for damages including medical expenses, future medical care and rehabilitation, loss of wages, loss of future income, mental anguish, pain and suffering, and much more. 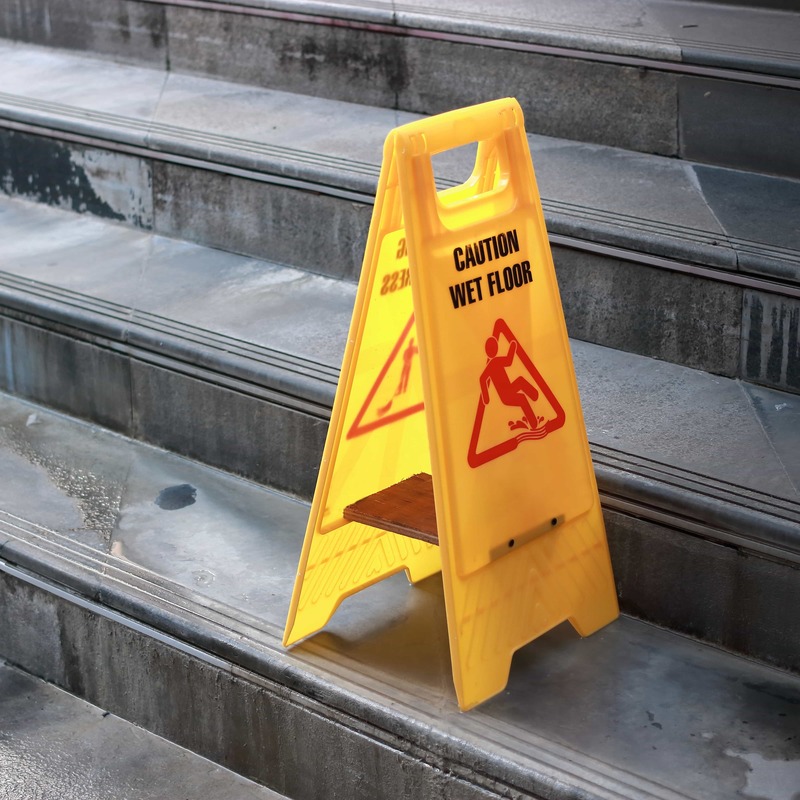 Are you the victim of a slip & fall accident? Contact a Houston Slip & Fall Lawyer from our firm today!